It is not a wonder that the most popular tourist destination of the world, Dubai, is also the best for finding luxurious accommodations. Dubai’s luxury hotels are a statement of class in itself. 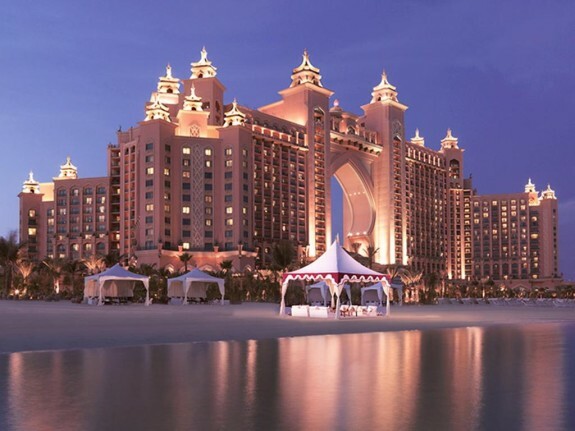 The most famous luxury resort of Dubai is the Atlantis, first hotel to be built on the Palm Island. The hotel has 1500 rooms and is based on Atlantis theme. There is a separate world within Atlantis itself, with its own vast water park, the Aquaventure, and a dolphin aquarium. The hotel also has the finest spa and fitness centers and its restaurants are the best in town. It is known to be the most expensive hotel of the world. People who have been there claim it to be worth their money. Being located at the heart of the endless desert of Middle East, Al Maha is the only desert resort within the Dubai Desert Conservative Reserve. Its theme is based on the old Bedouin culture, which is prominent is the resorts atmosphere. Guests feel the thrill of desert adventure. You can overview the desert from within the hotel premises but if you want to step out and explore the wonderful dunes, the hotel offers you two complimentary desert activities per day. 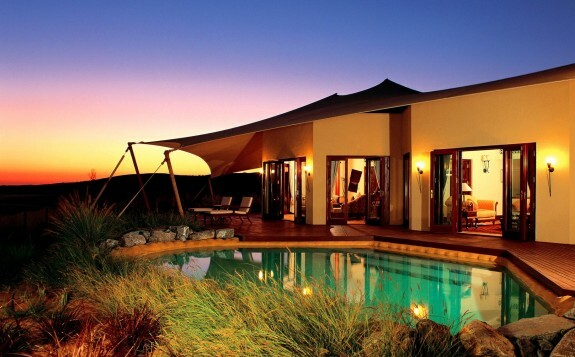 these activities include camel safari, wildlife safari, archery, falconry and sundowners. 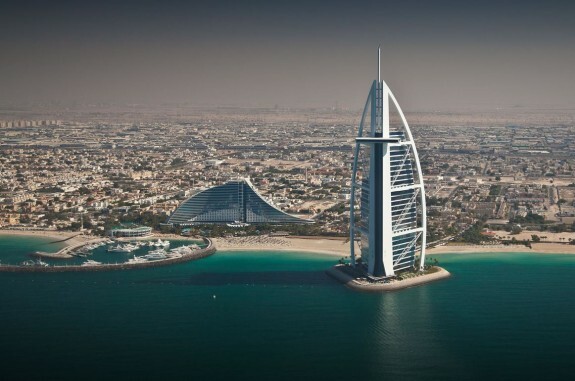 Burj ul Arab is popularly described as the only 7 star hotel in the world and is also the third tallest hotel. Though constructed on an artificial island, Burj ul Arab gives an experience beyond your expectations. 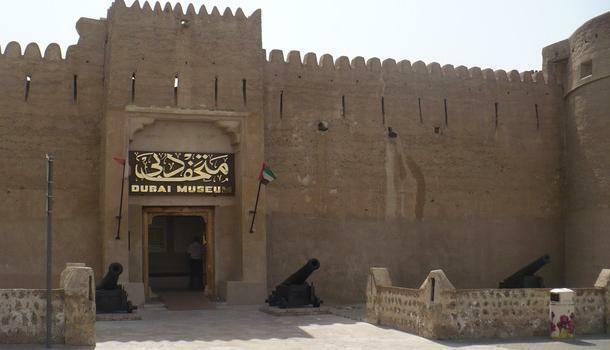 Its building is an architectural wonder and has become a landmark of Dubai. The hotel include no more than 202 suites, but the luxury provided makes it one of the best places to stay in Dubai. Another famous feature of this hotel is its al mahara restaurant, which is built within an aquarium. Within one kilometer of Jumeirah Beach is the Arabian Resort of Madinat. It consists of three boutique style hotels: Al Qasr, Mina as Salam and Dar al Masyaf, which is basically a courtyard filled with summerhouses. The resort encompasses complete facilities ranging from conference rooms, spas and dining facilities of more than 40 restaurants. Water canals link the various parts of the resort and guests travel via abras. The turtle sanctuary is also very famous. 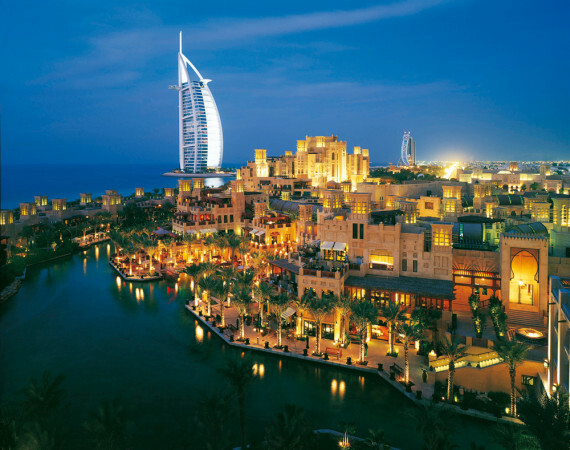 Madinat Jumeirah is a symbol of luxury hotels in Dubai. The name of the hotel literally means “gateway to sun” and this is what this hotel actually is. Located on the outskirts of Dubai, this hotel gives a perfect combination of traditional and modern ambiance. The low rising dunes and the endless sand has been a prominent attraction for tourists around the world, who choose Bab al Shams for a memorable retreat to the desert. 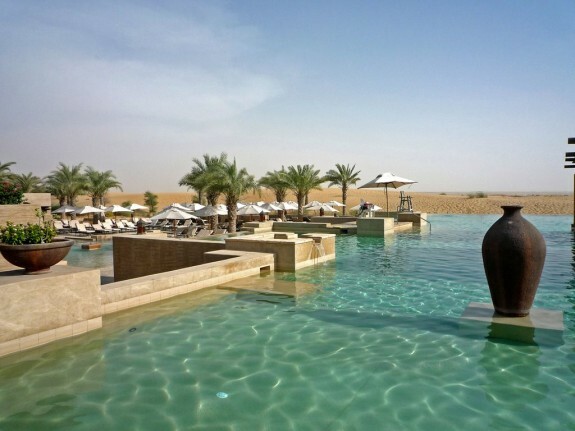 The hotel provides a wide range of supervised desert activities like camel safari, archery and desert camping, and there is also an Aladdin themed club for children.